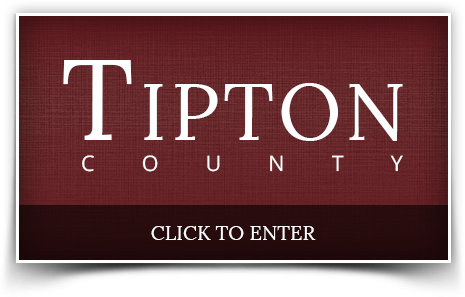 Tipton County is like a colorful quilt, composed of patchwork of independent and vibrant communities. 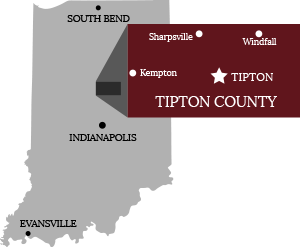 Among them are Sharpsville to the north, Ekin to the south, Kempton to the west, and Windfall to the east. 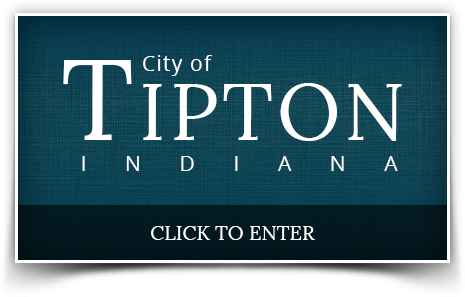 At its heart is the City of Tipton, the county seat. Binding them all together are a shared history, kinship, values, and bright future.